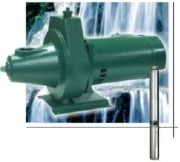 We carry a wide range of well pumps to satisfy any need. 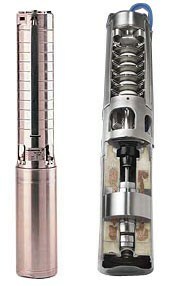 The pumps that we carry are of the highest quality. Since pumps provide all of the operating pressure for water conditioning, they must be dependable and provide optimum service for many years. The measure of a pump is the impeller. The impellers have a proven track record in the most difficult circumstances. All pumps will pump, however, most are not designed to handle the needs of the operation of water conditioning equipment. Pressure tanks are one of the most ignored component of a pressure system, yet they are as important as the pump. 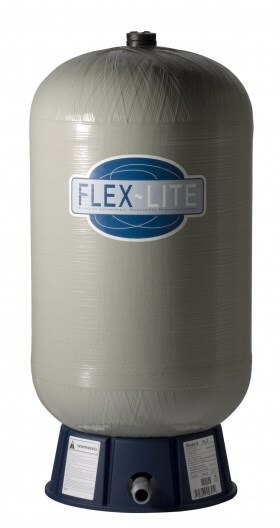 A quality pressure tank will maintain a consistent pressure throughout the building. It will also extend the life of the pump, thus produce many savings in maintenance and replacement down the road. There is a significant pressure balance that has to be maintained in the pump settings and the pressure tank settings. If this is properly set, you will enjoy all of the benefits of a well pressurized water delivery system for many years.